April 16-19, 2019 – Phoenix, AZ. Course Description: Take the skills developed in the LEIA-101 class and demonstrate proficiency and professionalism in the certificate course and earn your Law Enforcement Inspections and Auditing Certificate (LEIAC)™. The LEIAC™ designation will distinguish you from your peers and enhance credibility with co-workers and management. Those completing the course will earn the Law Enforcement Inspections and Auditing Certificate (LEIAC)™. Who have successfully completed LEIA 101 within three years prior to the LEIA-201 course. Responsible for business related-controls, compliance, and quality assurance activities. 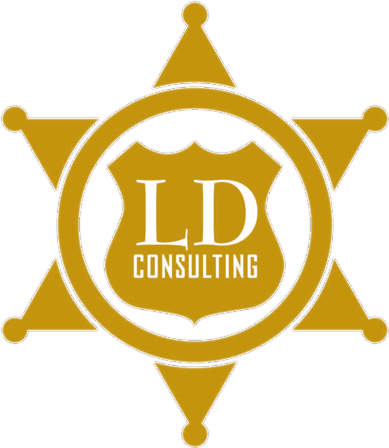 Interested in obtaining the Law Enforcement Inspections and Auditing Certificate (LEIAC)™. The LEIAC designation is awarded upon the successful completion of this course. Sessions will include a flash drive containing reports, audit plans and programs. All participants must bring a laptop with ac power cord, adobe reader, Word and Excel programs. Laptop MUST HAVE Internet WiFi capability. Classroom location: National Law Enforcement Telecommunications System (NLETS) 1918 W. Whispering Wind Drive Phoenix, AZ 85085. COST: REGISTRATION: $699.00 DISCOUNTS: Early Registration $25.00 discount if PAID by March 18, 2019. ADDITIONAL $25.00 off IAPro agencies or LEIAG members. 32 hours CPE credit certificate provided. CLASS STARTS AT 0800 HOURS ON TUESDAY 4/16/19 AND CONCLUDES ON FRIDAY 4/19/19 AT 1700 HOURS.